This two-movement work features a theme from Eine Kleine Nachtmusik and one of Mozart's Wind Divirtimenti. 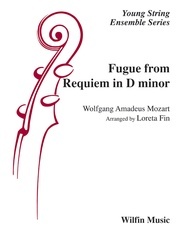 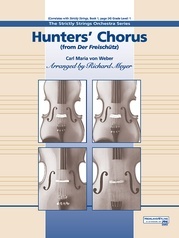 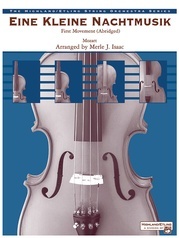 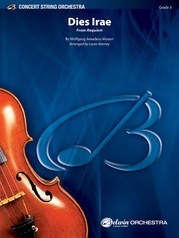 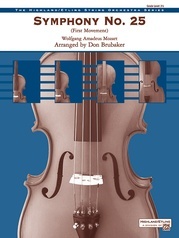 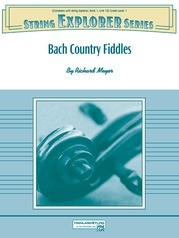 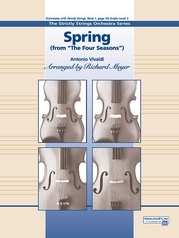 A wide variety of playing techniques including hooked and off-the-string bowing, make this an excellent choice for introducing students to the work of this master composer. 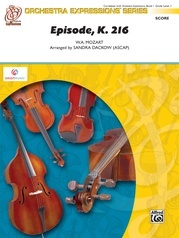 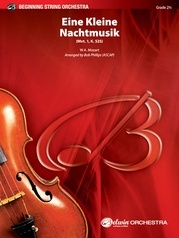 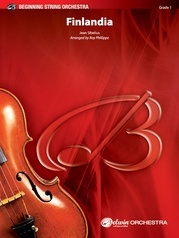 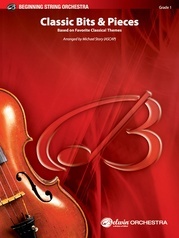 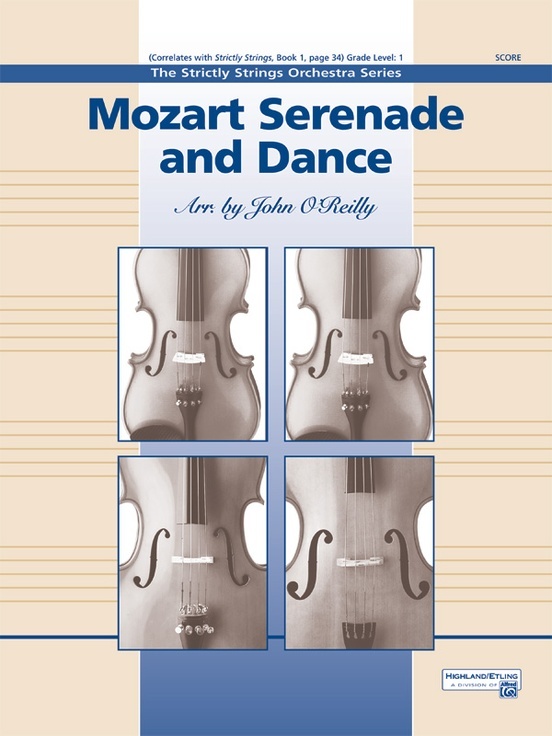 (Grade 1 - Correlates with Strictly Strings, Book 1, page 34) This title is available in SmartMusic.